Clean CARFAX. CARFAX One-Owner. 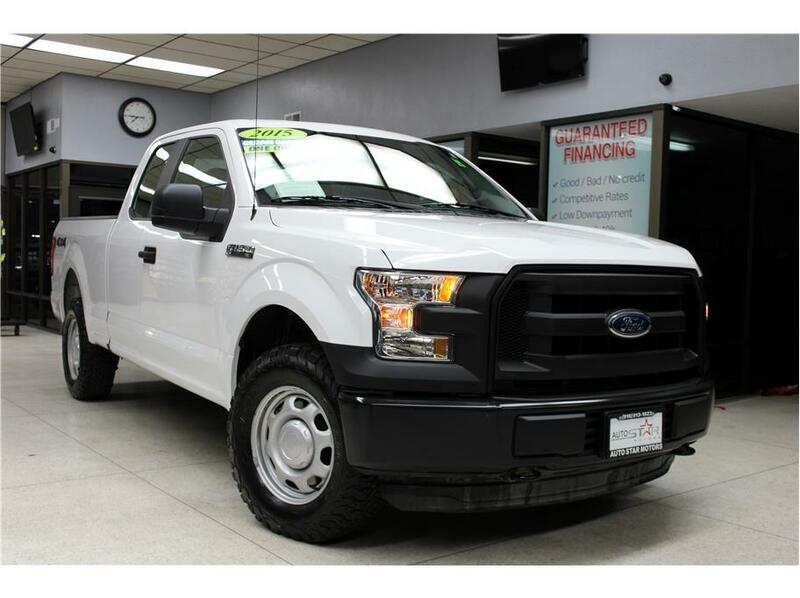 Features: FINANCING AVAILABLE, NON SMOKER, COMPLETELY INSPECTED AND RECONDITIONED, BLUETOOTH, MP3, HAS SERVICE RECORDS, **4X4**, CLEAN CARFAX, ONE OWNER CARFAX, 4WD, 4-Wheel Disc Brakes, ABS brakes, Air Conditioning, AM/FM radio, Automatic temperature control, Brake assist, CD player, Electronic Stability Control, Low tire pressure warning, Power steering, Speed-sensing steering, Tachometer, Telescoping steering wheel, Tilt steering wheel, Traction control. Awards: * NACTOY 2015 North American Truck of the Year * Green Car Journal 2015 Green Car Technology Award * 2015 KBB.com Brand Image Awards Based on 2017 EPA mileage ratings. Use for comparison purposes only. Your mileage will vary depending on how you drive and maintain your vehicle, driving conditions and other factors.